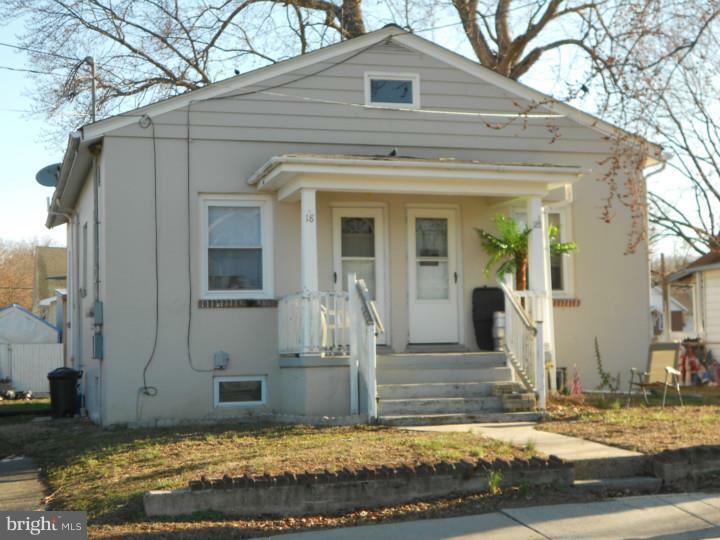 Invest in this fully tenant occupied duplex, renovated in part and ready for a new owner. Live within close proximity of all necessary amenities while collecting rent. 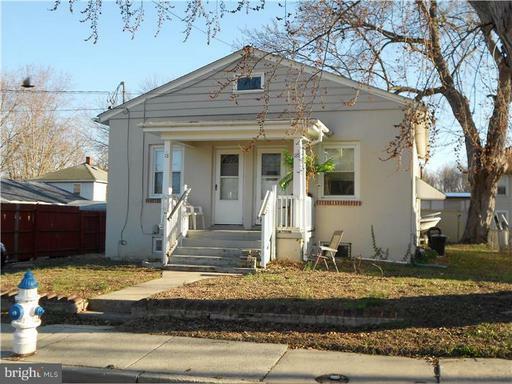 Each side has off street parking with a relaxing rear yard to enjoy. Full basement, plenty of storage. Well worth the investment. #18 side has Oil heat while 18 1/2 has gas. Minimal Flood Insurance required. Owner will sell as investment package deal with MLS#7050348.